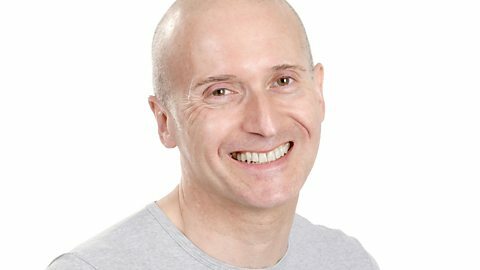 Join Bill Buckley on BBC Radio Berkshire. Part 3: Bill's journey continues at Sonning Lock with the help of his Salter's guidebook. Part 2: Bill's journey continues at Mapledurham with the help of his Salter's guidebook. Part 1: Bill's journey begins at Goring with the help of his Salter's guidebook. 1. Pick up this month's book at your local library. 2. Read along with Bill Buckley and the panel. 3. Tune in from 14:00 to hear the review on the first Tuesday of each month. 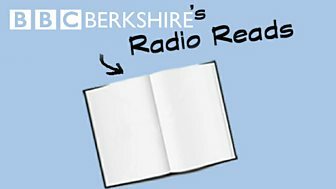 Download a BBC Berkshire's Radio Reads poster here. Slough House is Jackson Lamb's kingdom; a dumping ground for members of the intelligence service who've messed up: left a service file on a train; blown a surveillance; or become drunkenly unreliable. They're the service's poor relations - the slow horses - and bitterest among them is River Cartwright, whose days are spent transcribing mobile phone conversations. And unless the slow horses can prove they're not as useless as they're thought to be, a young man's death is going to echo around the world. It's the swinging 60s and the nation is mesmerised by unlikely comedy star Sophie Straw, the former Blackpool beauty queen who just wants to make people laugh, like her heroine Lucille Ball. The writers, Tony and Bill, comedy obsessives, each harbour a secret. The Oxbridge-educated director, Dennis, loves his job but hates his marriage. The male star Clive, feels he's destined for better things. And Sophie Straw, who's changed her name and abandoned her old life, must decide whether to keep going, or change the channel. 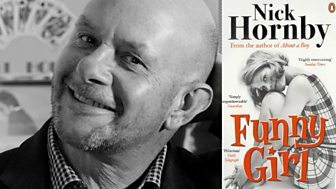 Nick Hornby's new novel is about popular culture, youth and old age, fame, class and teamwork. It offers a wonderfully captivating portrait of youthful exuberance and creativity, and of a period when both were suddenly allowed to flourish. 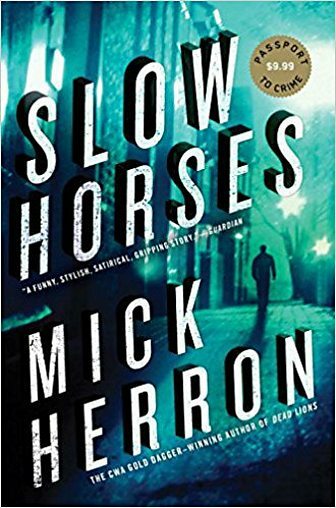 Fans of Hornby will love this book, as will readers of David Nicholls, Mark Haddon and William Boyd.